Are you planning to enhance networking skills or want to make career in networking this summer? 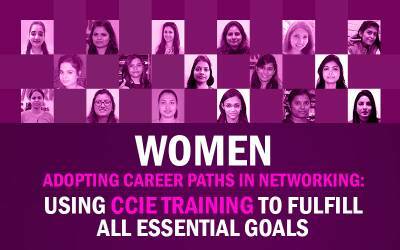 Then be with us, We will give you all necessary information on CCNA Summer Training Courses in Delhi/Gurgaon, India, how you to make career in networking & much more. Summer training or the industrial training is the curriculum of various technical courses such as B-tech, BCA, MCA etc. The basic aim of summer training for B-Tech/BCA/MCA students is to introduce real-time utility and functioning of the technology. So now we know why Summer training for B-Tech, BCA & MCA students is important but what are the course options? Networking is definitely one of the best choice if any student wishes to make his or her career in Networking. And in Networking CCNA Routing & Switching is the first step every aspirant has to take. 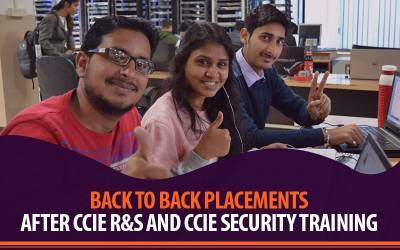 Till now we have found that if anyone is pursuing courses like B-Tech, BCA, MCA then summer training is must and if these students have interest in making career in networking then CCNA R&S is the course from which they need to start. Next step is to find the best training institute for CCNA R&S Summer training in Delhi/NCR, Gurgaon, India? There are many CCNA Training institutes in Delhi, Gurgaon but not one of them is official Cisco partner, have World Largest Cisco Lab, provide 24x7 Lab access, CCIE Certified Trainers, live projects based summer training courses like Network Bulls. 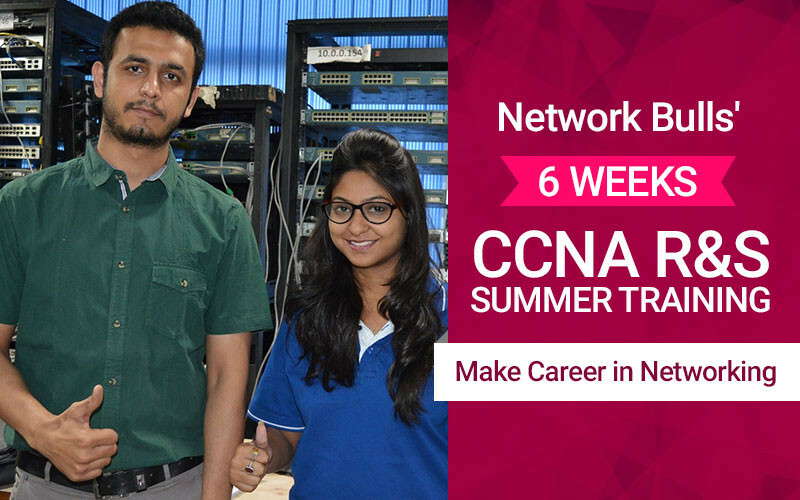 1.5 months or 6 weeks CCNA R&S summer training program is the most popular IT summer training program among the students and we will discuss about it in detail. 1.5 months or 6 weeks summer training program is specially designed for B-Tech, BCA, MCA, working professionals who wish to kick-start their career in Networking. The sole prospective of this summer training program is to impart practical knowledge of networking and help them in acquiring knowledge and skills. Get CCNA R&S Certified as per official curriculum of Cisco. Learn from CCIE Certified Trainers. 100% Practical training on Live Routers & Switches @ World's Largest Cisco Labs. Work on Live Projects like: Airport Network Implementation, Cyber Cafe Network, College Campus Network +More than 100 Live Projects. Make your own project on Network Implementation. Get Practical workbooks, software & networking tools. What you get after NB CCNA Summer Training? With 6 weeks summer training you can easily aim two targets with one arrow. Second, complete your college project. We have numerous project topics and all the required devices (Raw material) for building/completing the project successfully. In addition, our vastly experienced trainers will assist you throughout the project and will help you to make it a success. 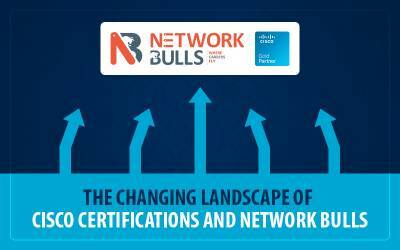 Network Bull’s validate your practical expertise and knowledge by providing a certificate of summer training. The certificate is an add-on to your resume and makes you competent from hundreds of other candidates. Recruiters prefer practically trained candidates and thus the summer training certificate helps you to stand ahead in the job queue. “Once a NBian, always a NBian” – once you enroll at Network Bulls for summer training you become the part of the NB family. Thus, you can easily access our World’s Biggest Cisco Training Labs even after the completion of your summer training. You get lifetime access to World’s Biggest Cisco Training Labs. Hence, if after completing your graduation you want to brush up your networking skills, you will be heartily welcomed by us. 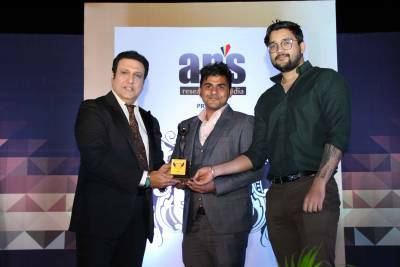 Recommended read: Network Bulls Bags another Education Excellence Award - "India's No.1 Cisco Training Company with Best Placement Record in 2016"
1.5 months/6 weeks summer training program is designed to meet the requirement of the graduate and post graduate students. The summer training program at NB is focused on imparting practical skills to the candidates so that they know the real time utility of the devices. Access to the real Cisco devices for R&D and learning the practical aspect of the technology. Availability of raw material for completing your final year project. Assistance of CCIE certified experts in the completion of the project. Lifetime access to World’s Biggest Cisco Training Labs and a lot more. We know that you are excited and want to know more about this program? ?